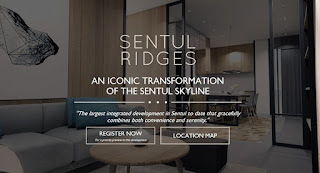 Sentul Ridges is representative of the city's heartbeat. 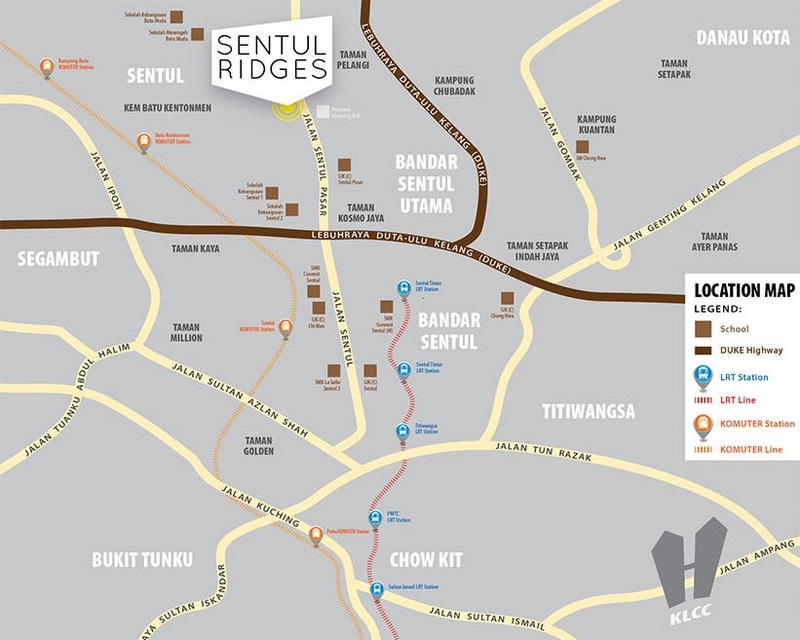 Located in the bustling and ever transforming Sentul District, Sentul Ridges integrates and complements within the cityscapes. Combining the essentials of an urban integrated development catering to different types of families, the convenience of a diversified and modern alfresco retail esplanade, vast sweeping views of greenery and expansive lush facilities spread over 4.5 acres, Sentul Ridges offer a wide array of recreational facilities for the whole family whilst keeping in mind pockets of peace and serenity for some respite. This iconic development is also conveniently connected to major highways and public transportation; just a stone's throw away from Kuala Lumpur City Center.